Transportation for Special Needs Adults – Adam knew that one day he would be responsible for his sister’s care. His parents had been caring for Stephanie, but Mom recently fell and broke her hip so she needs care, too. 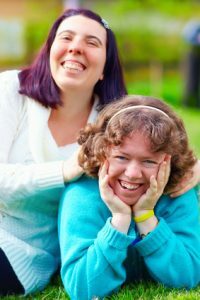 Stephanie is able to do a lot for herself at home, but she is not able to drive. That is a problem since she has frequent doctor’s appointments and likes to get together with her friends once a month. Adam works so he is not able to drive her to her appointments. At first, he thought that Stephanie might have to use public transportation, but Adam quickly realized that was not a realistic option. Stephanie didn’t do well if she had to make a decision in the moment and there were too many opportunities for anxiety and frustration. Plus the timing didn’t always work out between the bus schedule and the appointment times. 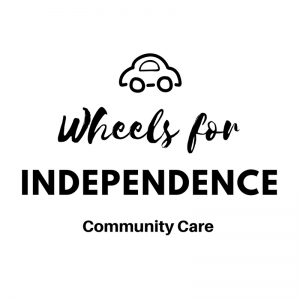 Thankfully, Adam found out about the Wheels for Independence program from Community Care for the Northeast. The program has been a lifesaver. Adam knows the driver is trustworthy and safe. Stephanie’s driver is her new best friend! What is Wheels for Independence? Volunteer drivers are scheduled to pick up the special needs adult, take him to his destination, and bring him back home. Where can the Wheels for Independence driver take the special needs adult? The driver can take the person to the doctor, physical therapy, grocery shopping, social engagements, or any other appointment or errand. There is a small annual fee for unlimited rides. There is also a $10 per ride fee as well. Volunteers use their own vehicles for transportation. The drivers and rides are arranged through the office of Community Care of the Northeast. 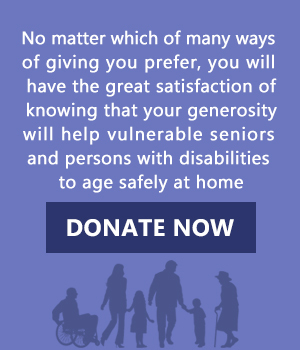 Contact Community Care of the Northeast to arrange a ride for your special needs loved one. The passengers say that the drivers make them feel special. They appreciate how considerate and kind they are. They love having someone to talk to on the way to the appointment. Others call it their lifeline! We are always in need of volunteer drivers! Volunteers need to provide their own vehicle and a cheerful smile. Drivers must be at least 25 years old. Contact Community Care of the Northeast to find out how you can help.